The teen retailer will deploy predictive analytics to determine which styles will have the highest sell-through potential. 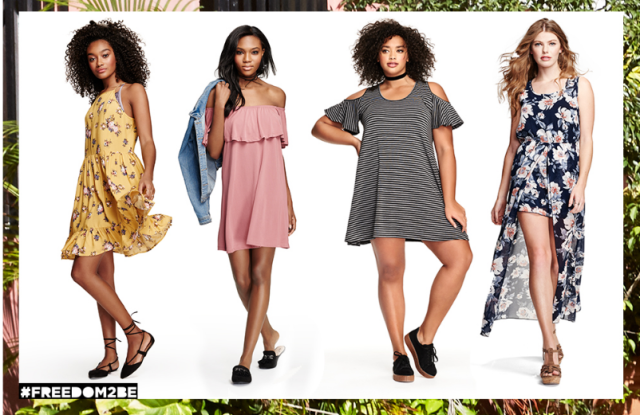 Teen retailer, Rue 21 has selected First Insight’s predictive analytics tools to inform buying and design decisions for its apparel, footwear and accessories categories. First Insight provides a suite of solutions that reviews consumer behavior to deliver insights for future business strategies.